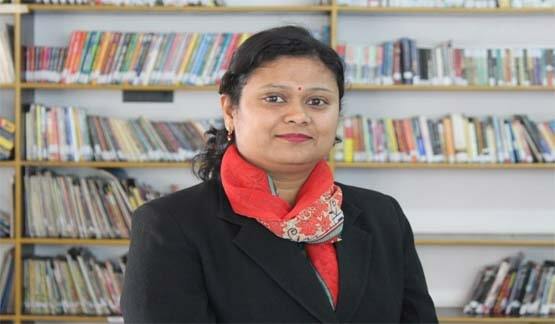 Shivali Sharma (School & Academic Co-ordinator – Classes IX to XII) has been teaching at CIS since February, 2008. She is B.Sc. (Medical), M.A. (English), B.Ed, M.Ed. She loves to teach, read books, make friends, play sports and visit new places. 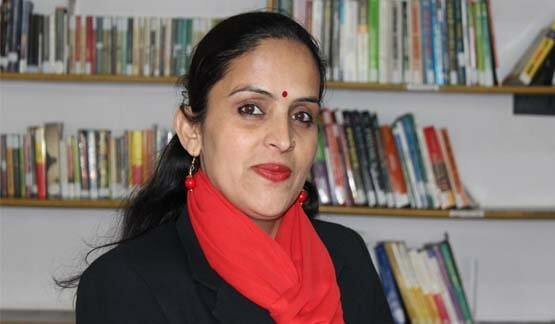 Tanu Bodh (Kindergarten Coordinator) has been teaching at CIS since February. 2008. She is M.A. (English), NTT. As a Kindergarten Teacher, She has a variety of effective techniques and technology to engage students with learning process according to their age, level of ability and individual needs. She loves dancing, cooking, painting, art and craft work and playing outdoor games. 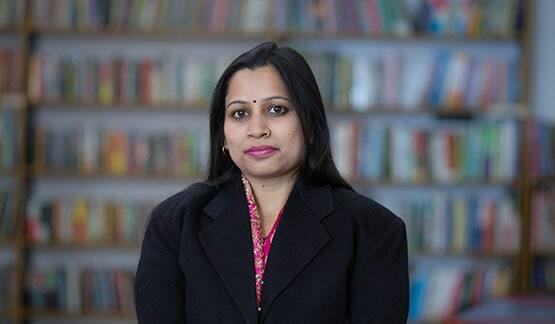 Raina Verma (Science & Academic Co-ordinator - Classes VI-VIII) has been teaching at CIS since March, 2011, with the previous experience of 12 years. She is B.Sc. (Non Medical), B.Ed, M.Ed. She loves to teach the students, has a passion in science activities. 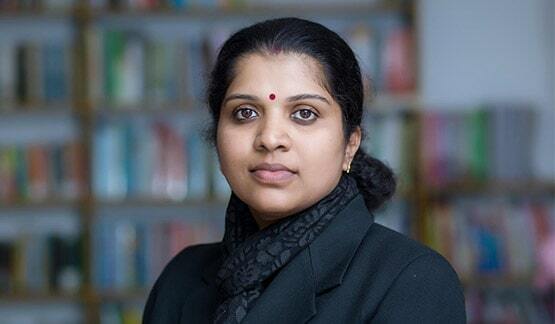 She has taken students upto various levels (District, State, National, Rashtrapati Bhawan and International) in science activities. 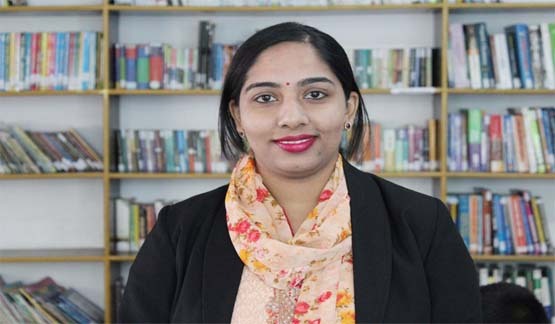 Kanu Priya (Academic Co-ordinator – Classes I to V) has been teaching at CIS since September, 2013, with a previous experience of three years.She is M.Sc. (Mathematics), B.Ed. She likes watching animal and science shows and listening to music. She presented National Level and State Level best Science Reports. 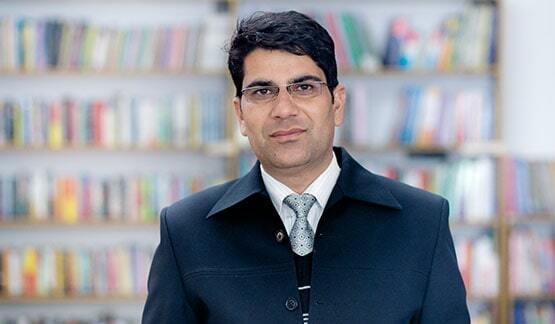 Pushpinder Thakur (HOD) has been teaching at CIS since September 2013, with a previous experience of fifteen years. 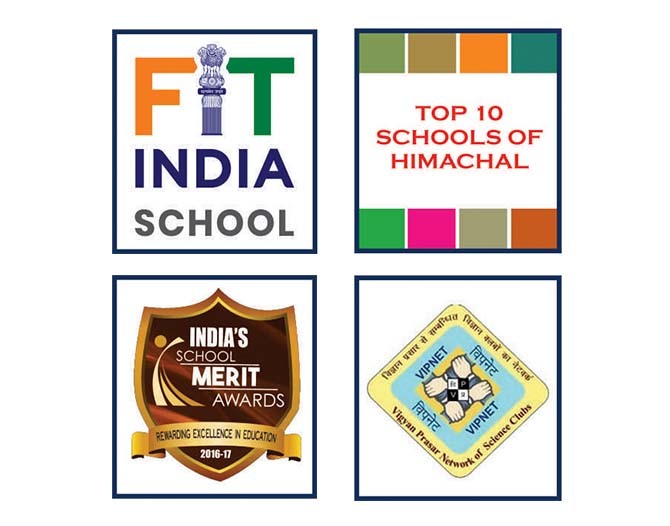 He is M.Phill, M.Ed, M.A (English), M.Sc (Ecology & Environment), B.Ed. He is heading the English Department (H.O.D.). He loves Nature. 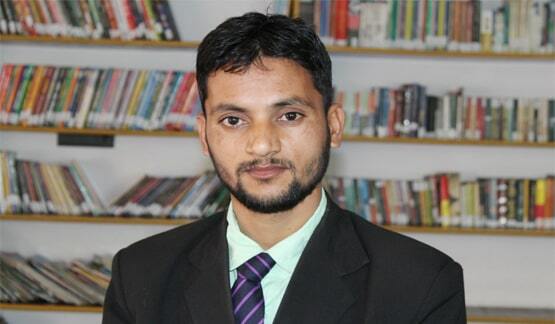 He was the Programme Officer of NSS in KVS from 2008 to 2011. 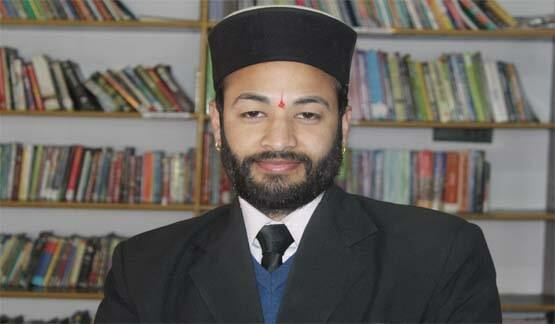 He is also a member of Art of Living organization Kullu. 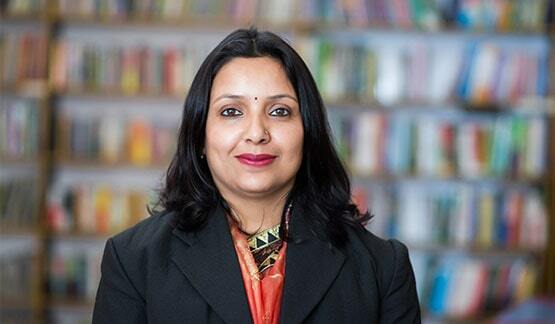 Jyoti Mahant has been teaching at CIS since February, 2016, with a previous experience of 9 years. She is M.A. (English), B.ED, M.ED. She loves to teach, read books, make friends, play sports and visit new places. 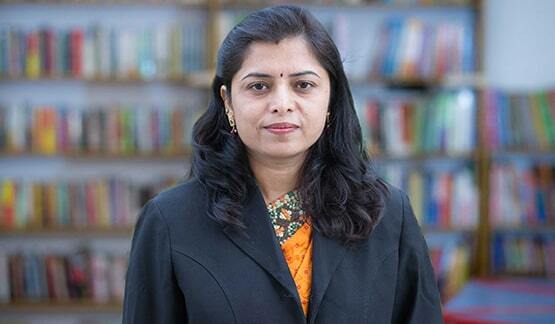 Sakshi Thakur has been teaching at CIS since April, 2017, with a previous experience of 8 years. She is M.A. (English), B.ED. She loves singing. 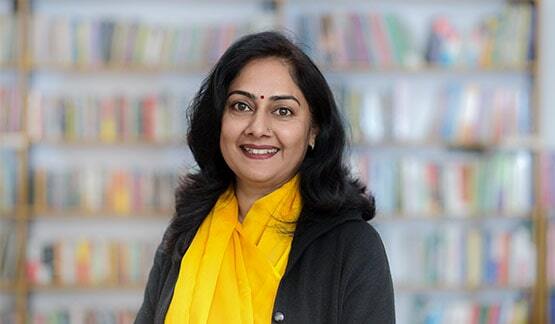 Mallika Sharma has joined CIS in March 2019. She is M.A. English, B. Ed. She likes to admire nature and meet new people, photography. Loves teaching English and read novels. 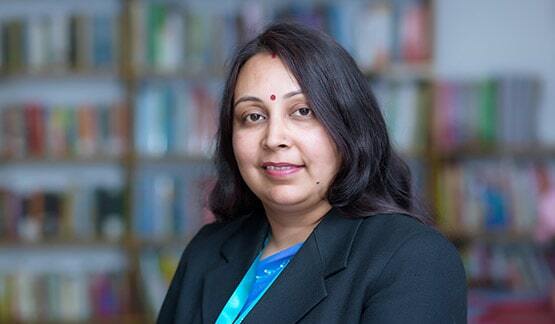 Anju Sharma has been teaching at CIS since March, 2014, with a previous experience of five years. She is M.A. (Hindi), B.ED. She likes listening to Music and surfing the net. 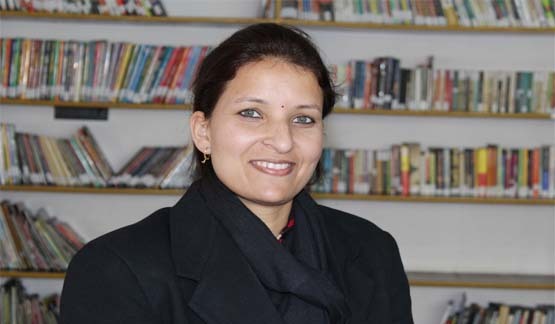 Bhagwen Prakash has been teaching at CIS since May, 2011, with a previous experience of two years. He is M.A. (Sanskrit). He is fond of reading and gardening. 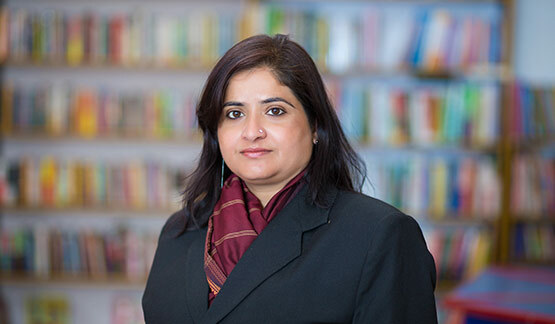 Kamla Arora has joined CIS in March 2017. She is M.A. (Hindi), B.ed. She enjoys listening to music and likes to travel. 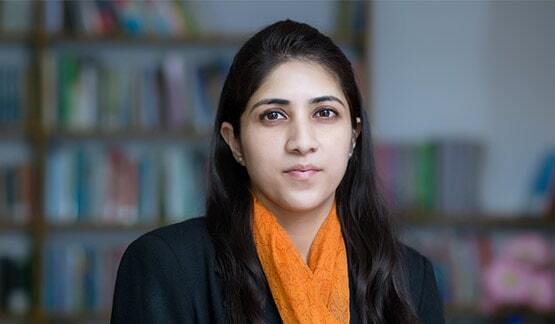 Samritika Sharma has joined CIS in February 2018. She is M.A. (Hindi), B.ed.and JBT. She enjoys listening to music and likes to travel. Kubja Thakur has joined CIS in March 2019. She is M.A. (Hindi), B.ed.and JBT. She enjoys listening to music and likes to travel. 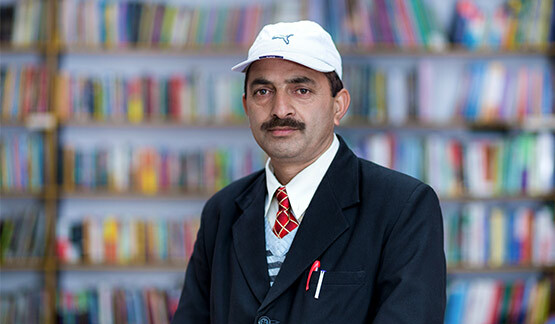 Charan Singh has been teaching at CIS since April, 2013, with a previous experience of fourteen years. He is M.Com, B.Ed. He loves reading books. Monika Gupta (H.O.D.) has been teaching at CIS since February, 2015, with a previous experience of five years. She is M.Sc (Maths) and B.Ed. 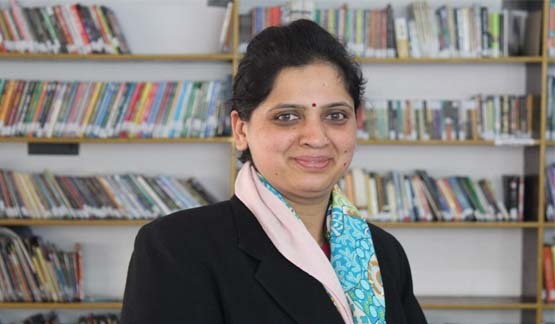 Rashmi Thakur has been teaching at CIS since February, 2015, with a previous experience of two years. She is M.Sc. (Chemistry), B.Ed. She loves dancing, Singing and playing badminton. 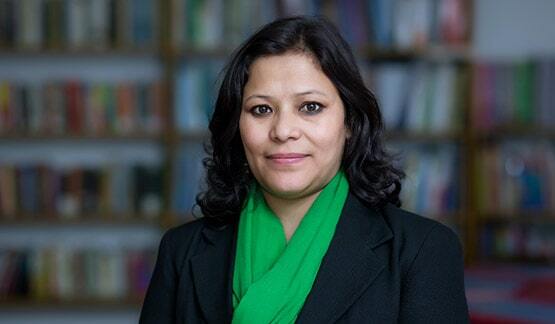 Alka Kumari has joined CIS in February 2019 with the previous experience of 5 years. She is M.Com. , B.Ed. She likes interior decoration, drawing and listening to music. 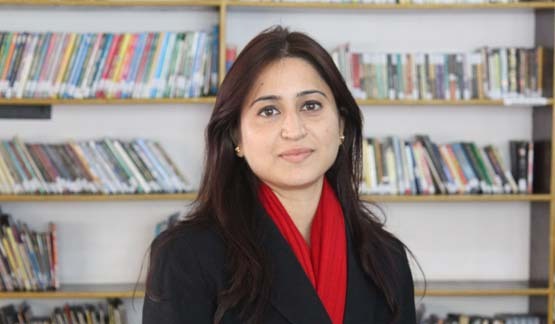 Khushboo Chaudhary has been teaching at CIS since February, 2011. She is M.Sc. (Physics), B.ED. She has interest in listening to music, Mathematics and dancing. 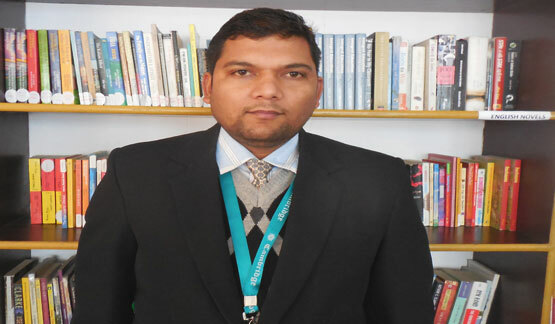 Naveen Kaushal (HOD) has been teaching at CIS since March, 2014, with a previous experience of seven years. He is M.Sc. (Biotechnology), B.ED. He is heading the Science Department (H.O.D.). He was awarded with Guru Shresht Award by N.V.S. 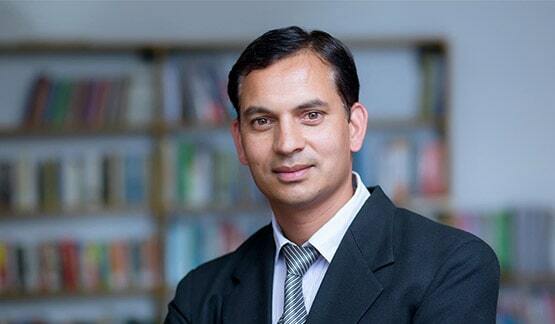 he has a research experience in CDRI Lucknow and in the field of Cancer at Jawahar Lal Nehru Cancer Hospital Bhopal. He has interest in listening to music and playing cricket. Vijay Saroch has been teaching at CIS since January, 2017, with a previous experience of 8 years. He is M.Sc. (Chemistry), B.ED. He has interest in playing Cricket, Badminton, Kho-Kho and Chess. Aarzoo Rampal has joined CIS in February, 2018. She is M.Sc.(Botany). She likes reading and is a good dancer. Sunita Thakur has joined CIS in February, 2018 with previous experience of 3 years. She is M.Sc. (Physics), B.ed. She likes dancing, playing Volleyball and listening to music. Manisha Kapoor has joined CIS in February 2019 with the previous experience of 10 years. She is M. Sc. (Botany), B. Ed. She likes dancing, reading books and listening to music. Rose Shilly Dishin has been teaching at CIS since June, 2012, with a previous experience of two years. She is M.A. (Sociology), B.ED. An all rounder, she has interest in cooking, dancing and music. Rachana R. Chandratre has been teaching at CIS since October, 2016, with a previous experience of three years. She is M.Com. (Business Management), B.Ed. She has an interest in cooking, dancing and music. Nikhil Sharma has been teaching at CIS since March, 2017. He is Master in Sociology. He is fond of travelling, watching movies, reading books and music. 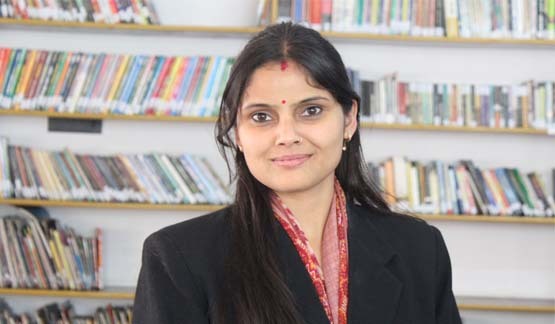 Hema Chauhan (H.O.D.) has been teaching at CIS since February, 2018, with a previous experience of 5 years. She is Master in Economics and B.ed, and PGDCA. She is fond of reading books and loves Singing. 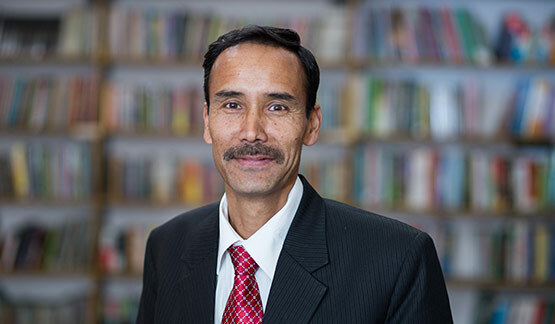 Susheel Kumar has been teaching at CIS since March, 2018, with a previous experience of 9 years. He is Master in Political Science, B.ed and master in English. 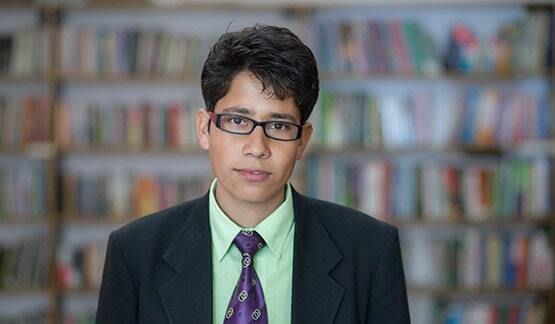 He is fond of reading books and playing cricket. Nishant Verma (Co-Curricular H.O.D.) has been teaching at CIS since February, 2008, with a previous experience of four years. He is M.P.ED, M.PHIL (Physical Education). 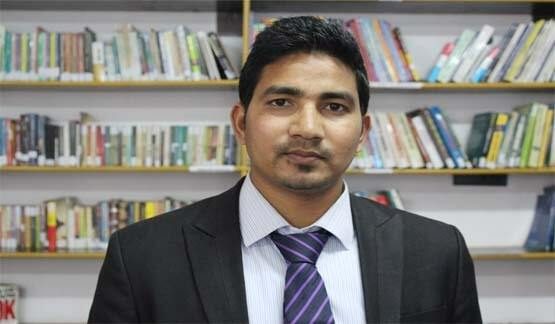 He presented a research paper at national level and won accolades. A player of football at National level, he played hockey and yoga at State level. He has a keen interest in trekking and adventure activities. 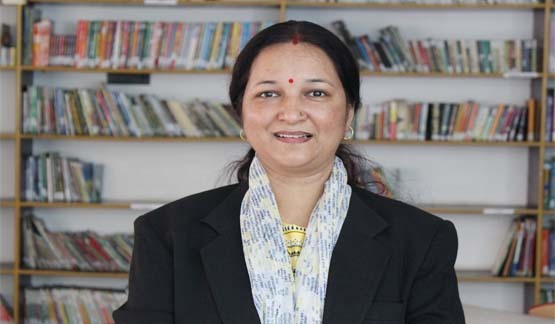 Lalita Thakur has been teaching at CIS since March 2019, with a experience of 15 years. She is M.A. in Physical Education. 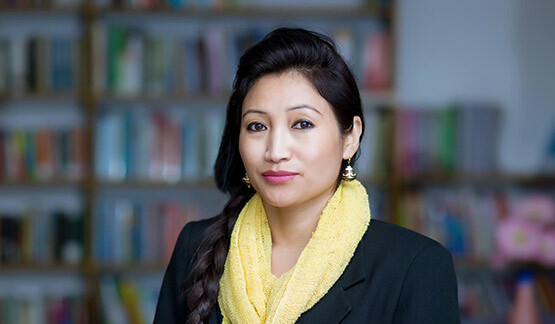 She has represented State twice at National Level in Handball and winner of 25th North Zone Handball championship. She also participated in Athletics and Basketball at state level. 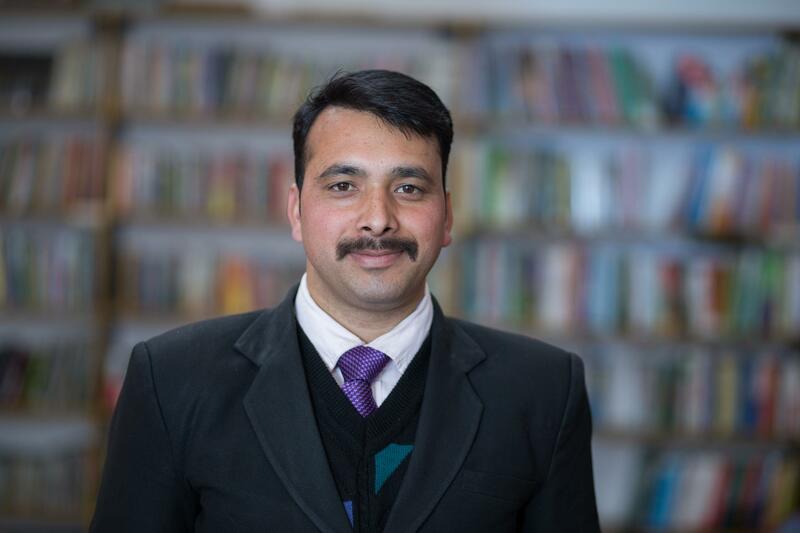 Gaurav Mehra has been teaching at CIS since March 2019, with a experience of 8 years. He is a B.P. ed. in Physical Education. He has represented junior National in handball, Himachal Pradesh University in handball; North Zone once and 12 times state in basketball. 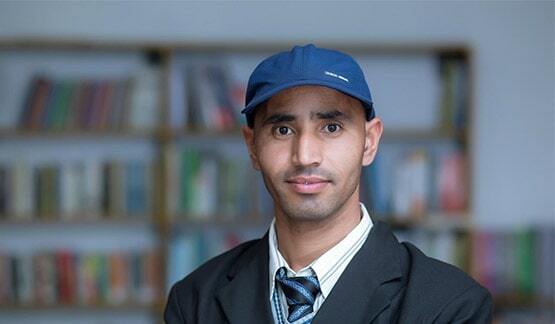 Sher Singh has been teaching at CIS since February, 2013, with a previous experience of two years. He is M.A. (Music Vocal). He loves dancing, listening to music and reading books. Varsha Kumari has been teaching at CIS since February, 2016, with a previous experience of three years. She is a Graduate along with Sangeet Bhushan (Kathak). She likes to write poetry and paint. 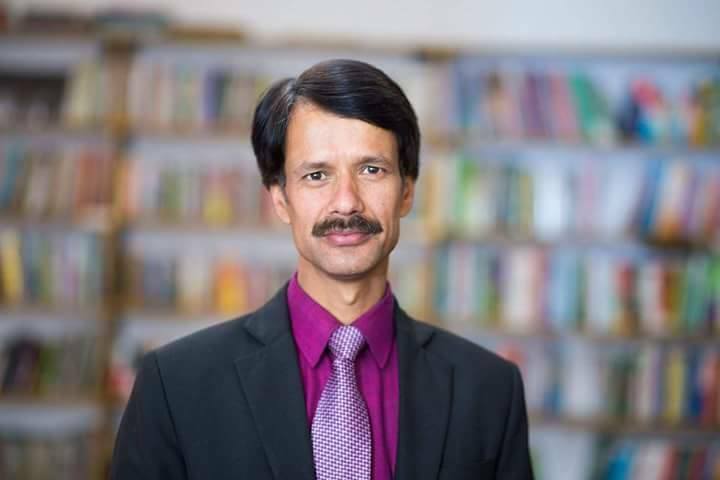 Roshan Lal has been teaching at CIS since May, 2017. He is M.A. (Music Vocal). Bhaskar in Tabla. Loves singing and playing cricket. 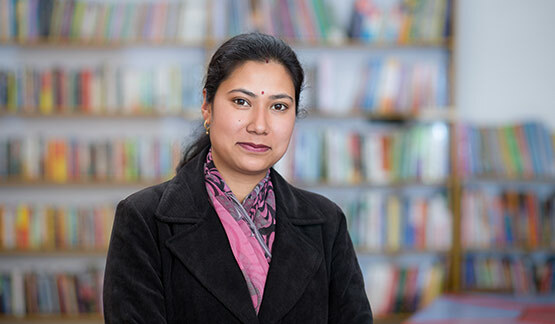 Tanuja Thakur has been teaching at CIS since November, 2017, with a previous experience of 2 years. She is a Graduate in music and degree of Visharad in Kathak. She likes to write poetry and Dancing. Deep Dhananjai has been teaching at CIS Feburary, 2018. He is B.F.A in Fine Art. He loves Painting and Writing. 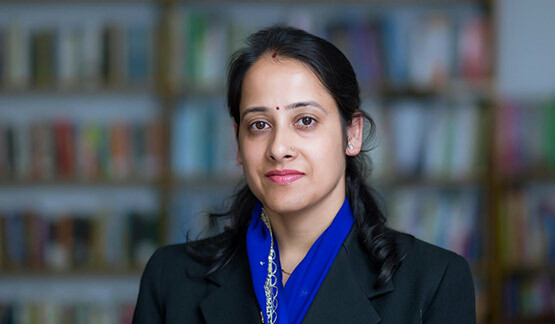 Shipra Pal has been teaching at CIS since February 2016, with a previous experience of two years. She is MCA. She loves listening to music. 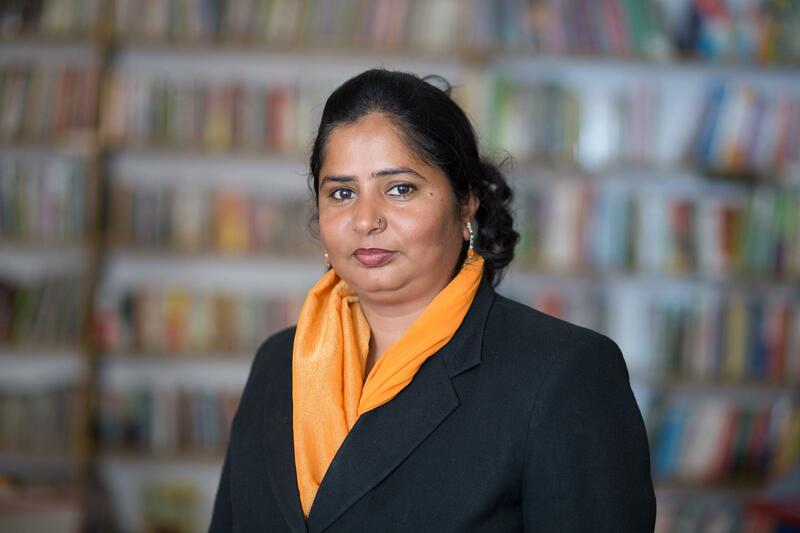 Ravina Chawla has been teaching at CIS in March 2019. She is B Tech. She likes reading books and loves listening the music. Manu Kaushal has been teaching at CIS since February. 2014, with a previous experience of two years. She is M.Sc. (Botany), B.Ed. She loves dancing and collecting coins. 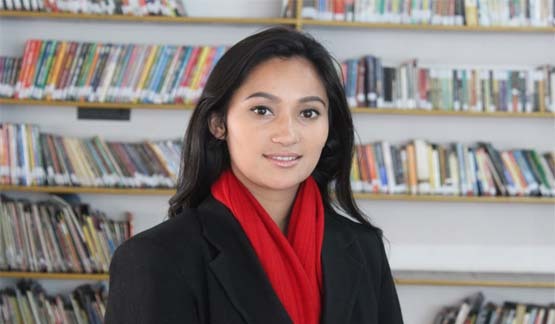 Shailja Kumari has joined CIS in February 2019 with the previous experience of 2 years. She is B. A. JBT (D.El.Ed) successfully qualified H.P. TET. She likes travelling, art and craft and dance. 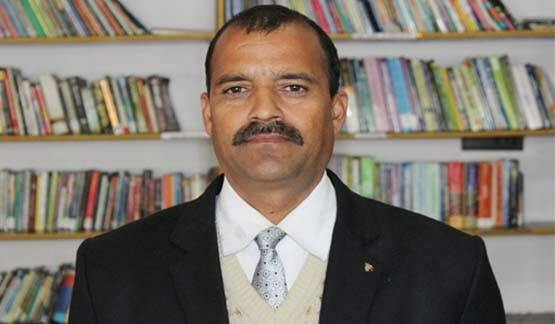 Uday Bhanu Rana has been working as Front Office Executive at CIS since February, 2008. He is a Graduate. He has interest in badminton, cooking, reading books, listening to music and travelling. 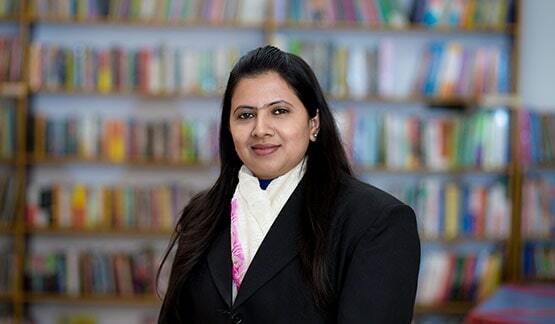 Renu Verma has been working as P.S. to Principal at CIS since July, 2008. She is a Graduate. She manages Attendance Records. She loves cooking and playing outdoor games. 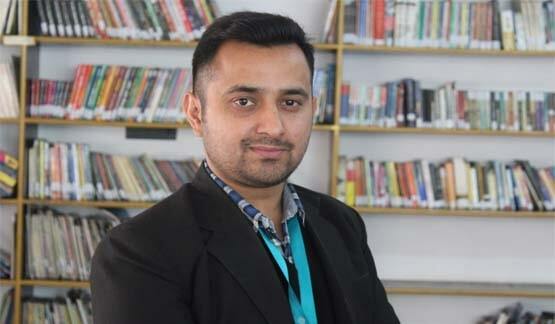 Chuni Lal has been working as an Office Executive at CIS since August, 2011. He is a graduate. He manages the transport, printing, designing and recording work. He has interest in listening to music and playing cricket. Deepak Rana has been working as Technical Engineer at CIS since August, 2012. 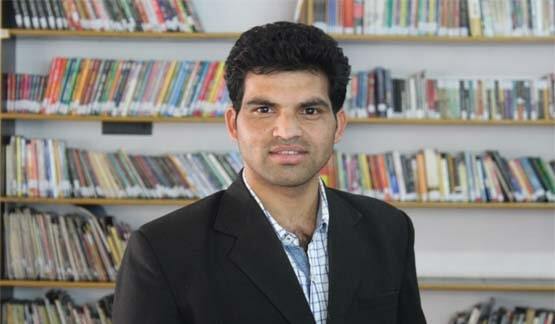 He is a graduate with diploma in Computer Hardware and Networking . He manages the printing and designing work. He has a keen interest in listening to music, trekking and adventure activities. 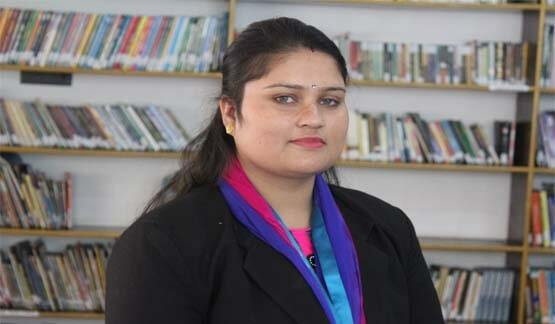 Kanchan Gautam has been working as School Nurse at CIS since February, 2012. She is a graduate. She takes care of the Health and Hygiene in the School campus. She loves to spend time with children. 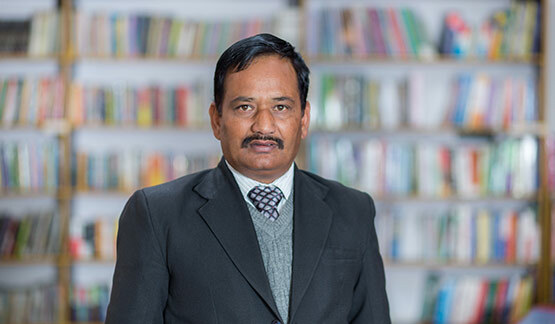 Ranjeet Lal has been working as an Office Assistant at CIS since May, 2015. He is a graduate. He assists in managing the transport and accounts. He is fond of listening to Music and travelling. Bittu Ram has been working as an Accountant at CIS since 2017. He is fond of listening to Music and travelling. 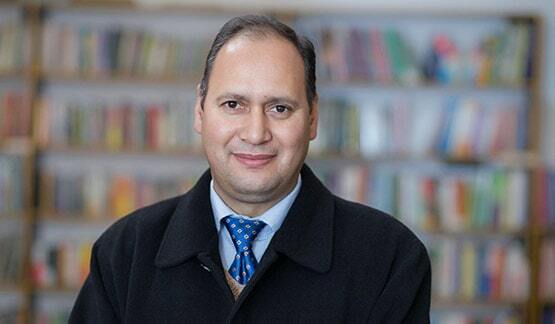 Mahish Shrotry has been teaching at CIS since 2018, with a previous experience of 4 years. He loves reading books.